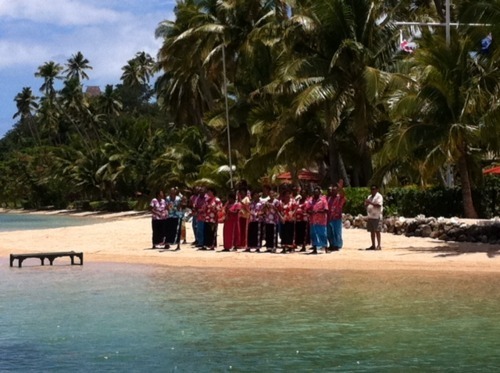 In 2012, one of the buzz destinations in our Asia Pacific team is Fiji. Amy recently revisited this tropical island nation looking for new hotels and exciting experiences for our guests. Here she shares her highlights. Bula! This is the word you will hear the most when traveling around this beautiful country… It means many things, but mostly hello, welcome, enjoy – and you know that everyone who says them really means it. Fiji is one of the most friendly, happy and welcoming countries I have ever visited and I can understand why with its beautiful scenery, warm weather and island lifestyle. 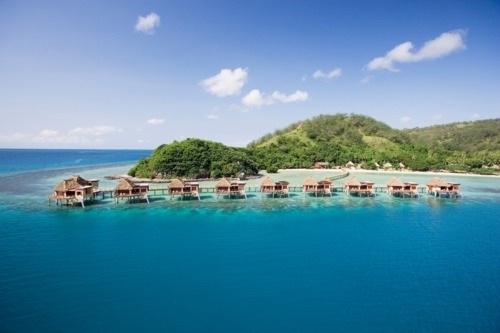 With 333 islands scattered in the heart of the South Pacific, Fiji is the perfect place for a relaxing beach vacation, either on its own or after visiting Australia, New Zealand or the USA. White sandy beaches, crystal clear turquoise water and swaying palm trees are the general backdrops and everywhere you go, there is music playing and a laid back atmosphere. First, I visited Vanua Levu in the far north, where you go to get off the beaten track and to experience the ‘real’ Fijian culture. I stayed at the gorgeous Jean-Michel Cousteau resort where the diving and snorkeling was some of the best I have experienced anywhere. 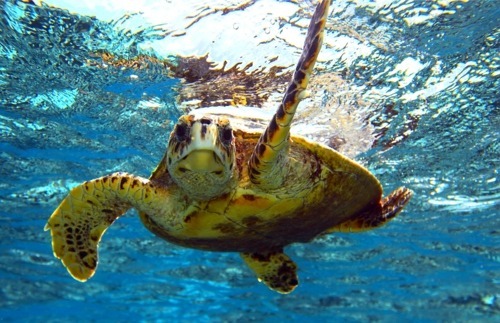 They have resident marine biologist, Johnny, on site to help you really get the most out of your underwater adventures. 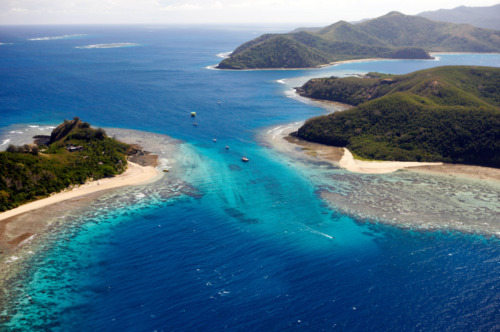 There is a tiny private island just off the coast that you can take for the day, to have the proper shipwrecked experience – just you, a champagne picnic and some snorkels to explore the stunning reef at your leisure. What an romantic addition to any honeymoon! However, there is also a fantastic kids club here, so this place is really good for couples and families alike. 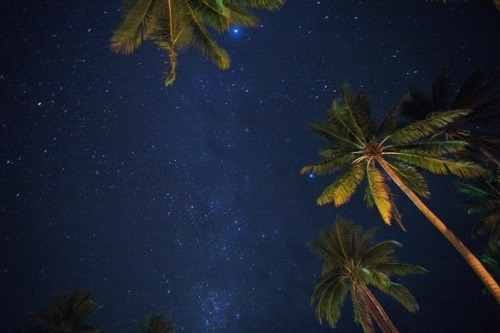 Traveling across the main island, seeing remote villages and lush jungle, I then traveled to Nukubati, a real gem of an island where the staff welcomed us with a Meke (local dance) and we ate delicious seafood under the starriest sky I had ever seen. 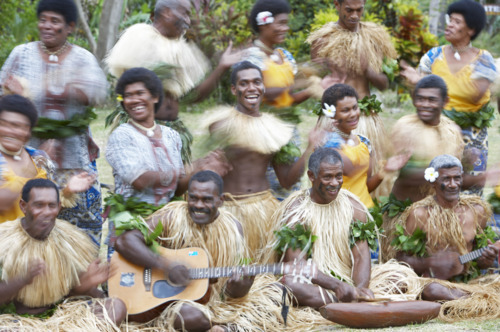 We were included in the ceremonial Kava drinking session, along with wonderful singing and guitar playing which is certainly an experience and perhaps explains why the Fijians are so laid back! The next day we were invited to the local church service and I have never heard such enthusiastic or uplifting singing. We then snorkelled on the Great Sea Reef – 3rd largest reef in the world – spying reef sharks, sea turtles and a myriad of colorful tropical fish. Of the many other places I visited, another favorite was Likuliku in the beautiful Mamanucas island chain. 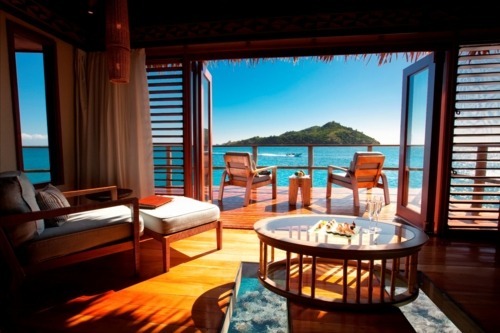 Fly in by helicopter and stay in one of Fiji’s only overwater bures (rooms), with incredible views out to the calm turquoise lagoon. There is even a glass panel in the floor so you can watch the fish at play from the bedroom! This is the ideal honeymoon destination with excellent food, an amazing spa and first class service. Everywhere I went – whether it was more simple and off the beaten track, or super luxurious and more accessible – I was amazed by the incredible cultural and outdoor activities possible, over and under the water as well as the laid back atmosphere and wonderful welcome. If you fancy a tropical hideaway in the most beautiful island paradise, surrounded by smiles, music and sunshine, this has to be next on your list of must visit destinations!